They say May showers bring June flowers, right? Sew any floral fabric with us in June. Bonus points* for Les Fleurs. *Bonus points redeemable for my love and admiration. Actually! 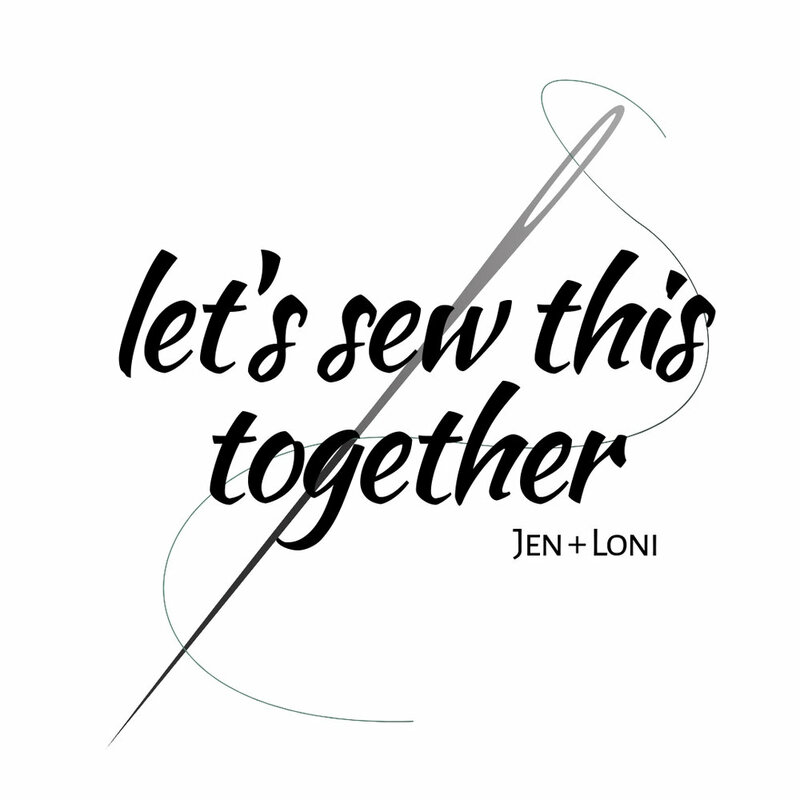 Jen is offering a legit prize!! 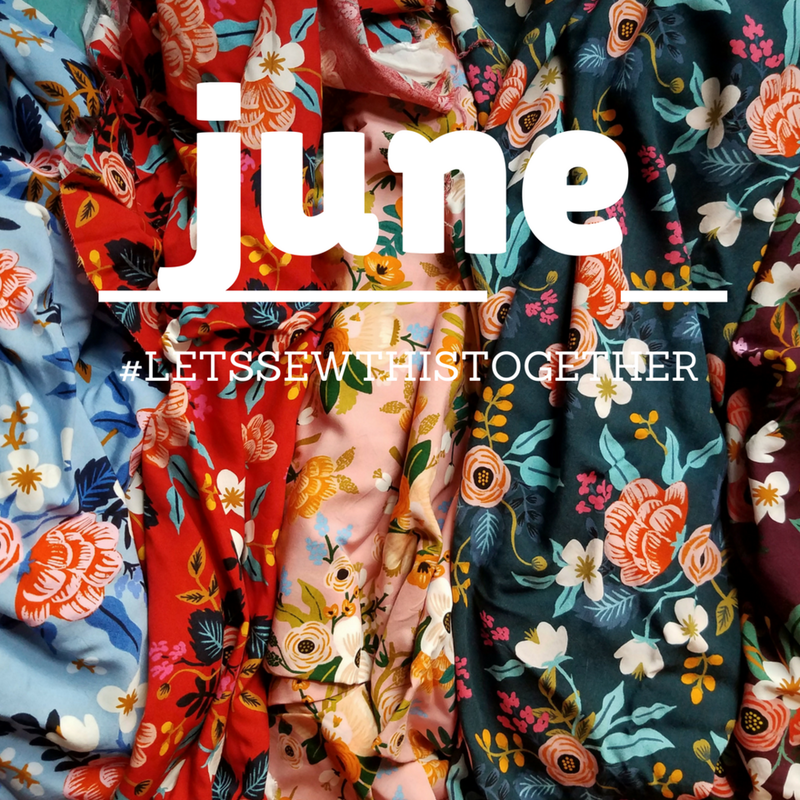 GIVEAWAY announcement for June's #letssewthistogether theme FLORALS: use the hashtag #letssewthistogether on your floral handmade item (anything including bags, clothes, gifts, etc that you've personally sewn) from June 1-June 30 and you will be entered to win @cottonandsteel Rifle Paper Co. bias tape! 2 yards of Les Fleurs Birch floral "Enamel" (red) rayon 1/2 inch bias tape and 3 yards of Les Fleurs Burch Floral "Periwinkle" cotton 1/2 inch bias tape. Add a touch of something extra special to your next handmade item! Thanks to all who have already posted a beautiful floral make this month- we see 👀 you! ::: Giveaway open worldwide and is not sponsored/endorsed by any company or Instagram. I'm behind on the round up, but it's coming! No. It's not. I'm clearly not doing a round-up. Congrats to Elizabeth, though. Her tropical kimono was randomly drawn as the winning post for June.